Ciaafrique is an exciting online fashion experience focusing exclusively on African fashion, beauty and style. Ciaafrique was born on November 2008 out of love for fashion and its main purpose was to expose the work of African designers. This is the place for all the fashionistas that are not afraid to take their fashion sense to the next level. 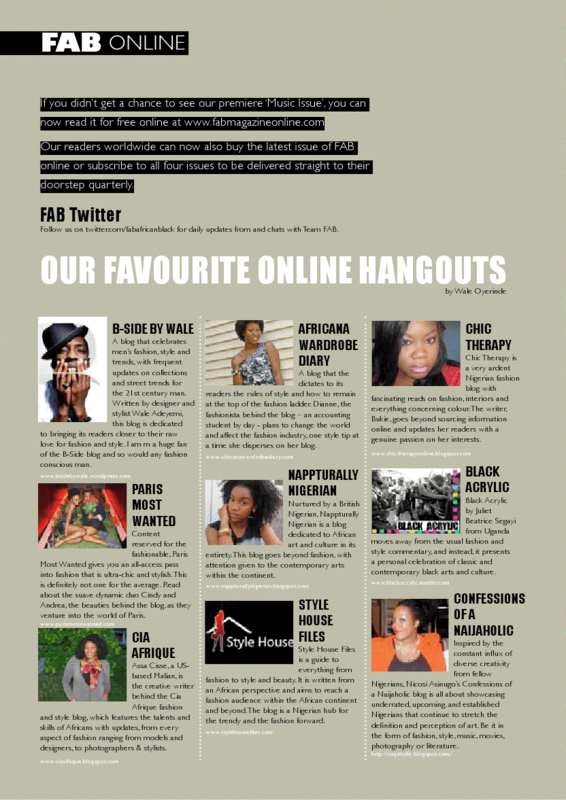 Ciaafrique provides you with your daily dose of everything African fashion from interviews , runway reviews, tips, editorials, designers spotlight ,style , beauty, season trends and more .. Since its creation Ciaafrique has featured some of the best designers from Africa and around the world. 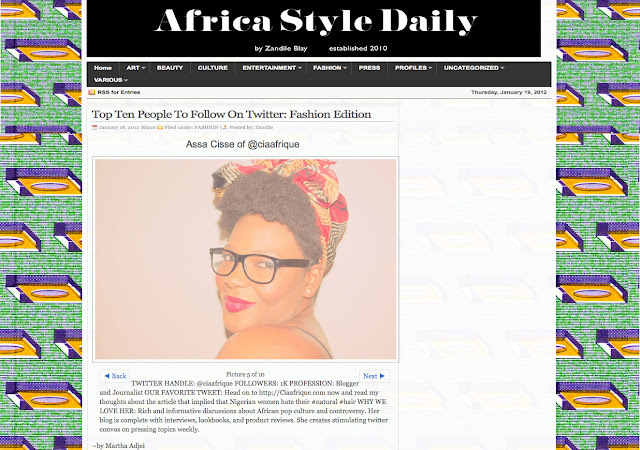 With thousand of daily visitors Ciaafrique has been featured in many blogs and magazines as the place to check out for African fashion beauty and style. 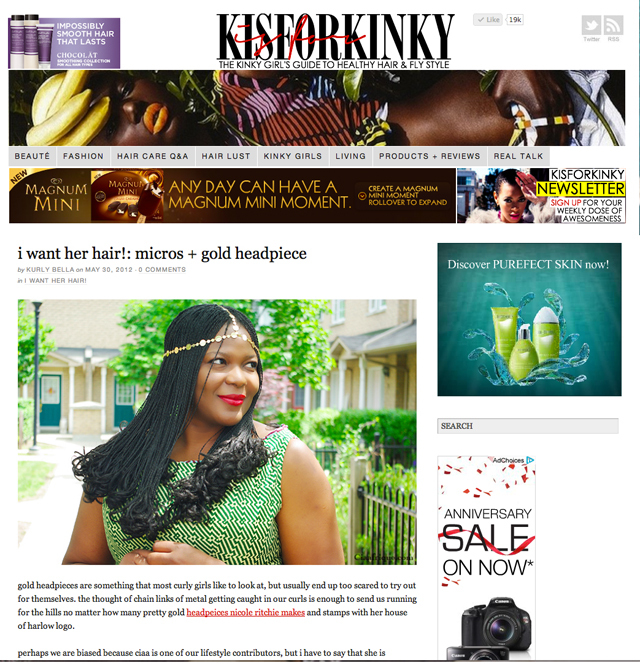 Ciaafrique welcomes press releases, lookbooks, pictures for Ciaafrique fashionista of the day, questions related to African fashion, and products for sponsored giveaways. 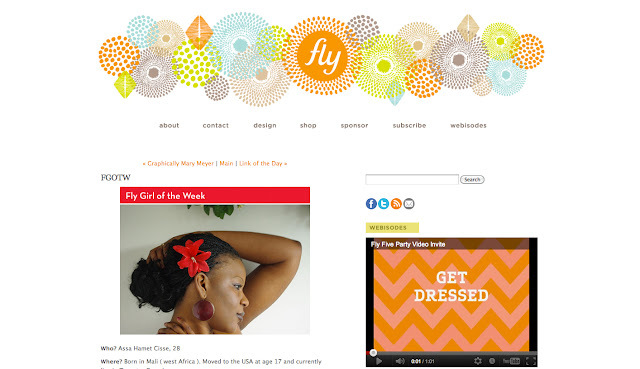 Designers: If you are a designer from Africa or of African descent please submit your info by clicking here. Please note that you must submit at least 6 to 7 pictures immediately after your submission. All submissions are subject to approval. Moving forward we want to make sure that all designs presented on Ciaafrique.com are up to standards. We cannot post about the same designer over and over again because we want to give a chance to everyone to be featured. Lookbook: Even if you have been featured on ciaafrique before you are welcome to send in your lookbook. All lookbooks should be emailed along with the inspiration behind the collection. Again the lookbooks are also subject to approval. Product reviews/Sponsored giveaways: All designers are welcome to sponsor a giveaway on Ciaafrique.You can send us an email with your product name and picture. Accepting a review/giveaways will be under our discretion. 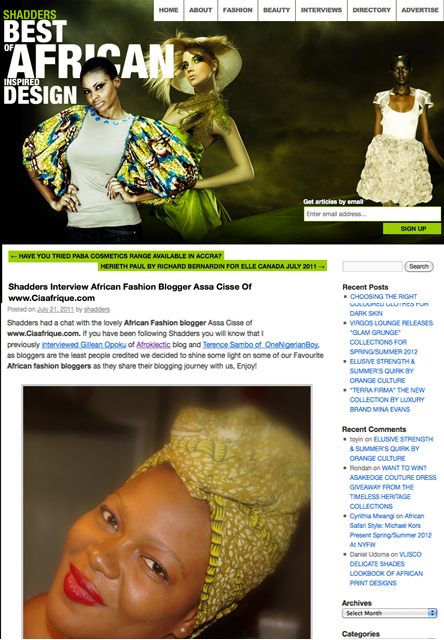 If accepted Ciaafrique and the designer will determine the rules of the giveaway. Readers Questions: We love all the questions we get on the daily basis. 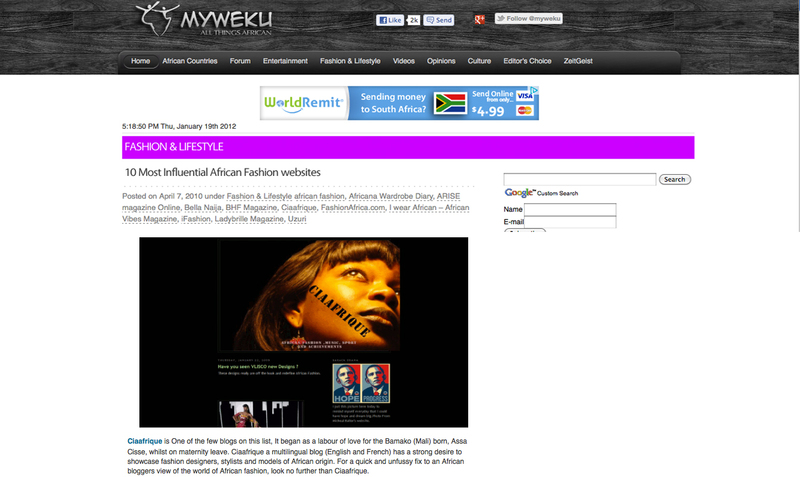 If you have questions about a certain designer you can send us an email, but before you do please check the site search box first or our Ciaafrique African fashion designer directory. You still can't find what you are looking for ? then send in your questions. We love to share interesting questions on the site ( your name will not be shared ) so that people can give their opinions and discuss. I would like to start by welcoming you on my blog. My name is Assa, many of you know me as Ciaa. I was born and raised in Mali (bko) until the age of 17 when I came the USA to study. Although I hold a bachelor in HR my heart is into Fashion. I currently live in Toronto Canada and I have 2 beautiful sons that I adore. While I was on maternity leave with plenty of time in my hands to search the net, I have tried several times to find information on African designers but with not much luck. That's when I thought that maybe I could have a blog where I could feature the work of the talents and skills of Africa. 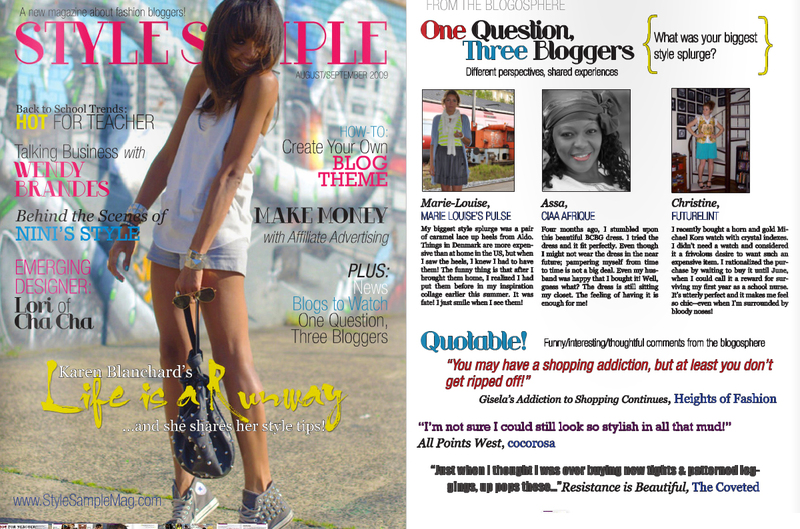 I was also inspired by blogs like yaye Marie ba, ladybrille, and Bella naija to name a few. 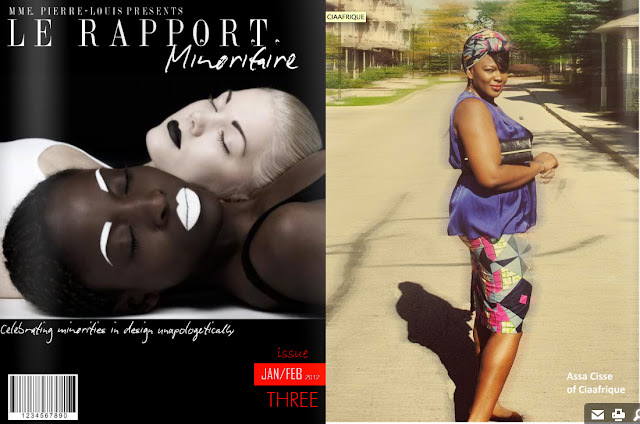 Ciaafrique reserved the right of not publishing any material that is not appropriate for its audience.Ciaafrique does not claim credit for any images featured on this site, unless otherwise noted. All visual content, video's and images, are copyright to it's respectful owners. If you own rights to any of the featured images and do not wish it to appear here, please contact me for removal. I absolutely love your website! I haven't seen any updates since mid-August. I hope that everything is all right with you. I had become accustomed to seeing new entries every several days. Just wanted to let you know how much I appreciate your efforts to keep us up-to-date with the best and the latest of African and African-inspired design and fashion. All the best and blessings to you and your family! My last comment disappeared (and it was so good - guess I couldn't read the two words). Just wanted to say how much I appreciate what you do with Ciaafrique. I haven't seen any updates since mid-August so I hope that all is well with you and your family. Thank you for sharing your knowledge and musings about African and African-inspired fashion.